This weeks classes were all about Femininity and everything beautiful, which seemed the perfect way to launch the new Spring/Summer Seasonal Catalogue. 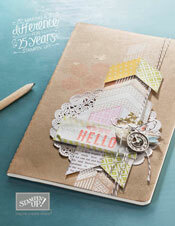 Packed full of beautiful and unusual embellishments, this catalogue left me inspired. I had Mothering Sunday in mind when I thought of this class, but each item could be suitably tailored to any other occasion. 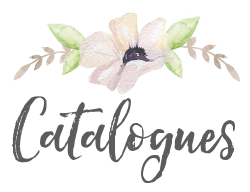 The new Catalogue takes us right through Valentine’s Day, Mother’s Day, Easter, Father’s Day, Weddings and Bridal/Baby Showers it really packs a punch for a 39 page publication. In bygone years, ladies were adorned with Lace, pearls, flowers and brooches and so I simply couldn’t resist but make use of the Soda Pop Bottle Tops, flattened by going once through the Big Shot, to make a stunning Brooch effect. 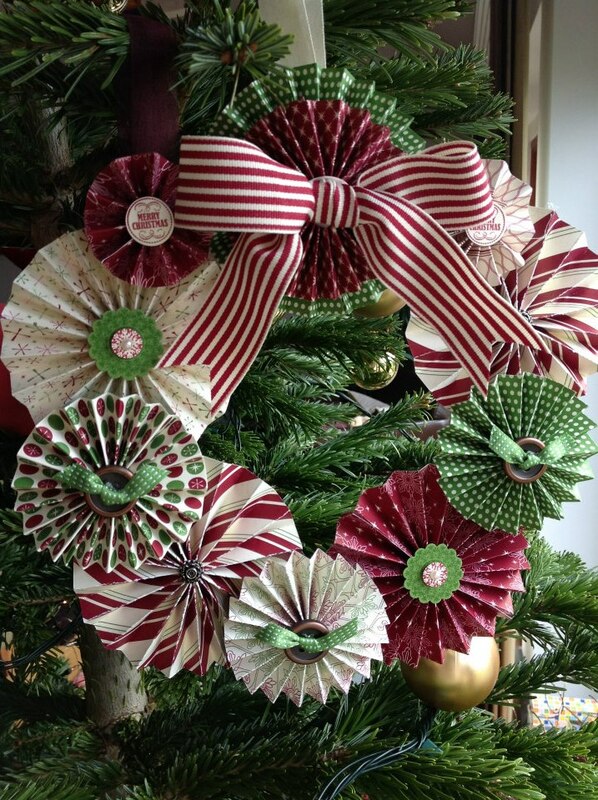 Who would have thought that a retro bottle cap could be used in this way? The Soda Pop Tops come as a pack of 16 in total, 8 each of 2 sizes for just £3.75 (129388) and you’ll see how I used the smaller ones in my second card on the flowers. 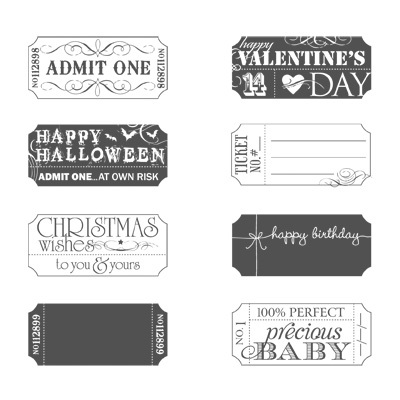 You can punch custom centres from Designer Series Paper or stamped images using the 1/2″ and 1″ circle punches to fit. Here I used the gorgeous ‘Collage Curios’ Stamp set for the image and covered it with a layer of Crystal Effects to give a gentle glaze to the surface. A little goes a long way with the Paper Doilies, so I gathered half of one behind to gave a pretty lace back drop. You get 24 doilies, each 10.2cm diameter in white for just £2.75 (129399). For subtle added detailing, I used the ever so pretty new Textured Impressions Embossing Folders that come as a pack of two, ‘Needlepoint Border’ £7.50 (129383), which I just love and I’m sure you will be seeing again, so subtle, but ever so pretty! 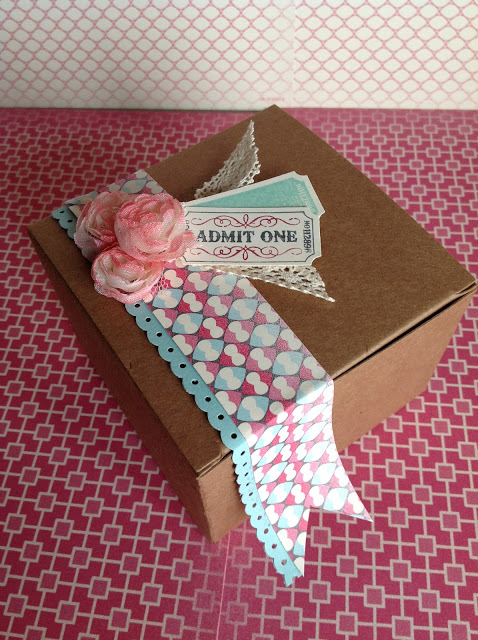 The colours I chose coordinated with the ‘More Amore speciality Designer Series Paper’ ….. Pool Party, Primrose Petals, Very Vanilla and Basic Grey. I’ve seen these Plant Pot cards all over the internet and couldn’t resist but make one, as what lady wouldn’t want to receive flowers, Mothering Sunday or not? The flowers were spritzed with Stampin’ Mist Stamp Cleaner and scrunched in my hand before leaving to air dry a little and layered. The centre of the flowers were once again embellished with the smaller Soda Pop Caps, flattened. There’s something about an old fashioned ticket and I just love the Stamp Set ‘That’s the Ticket’, which I used for the sentiment tags. 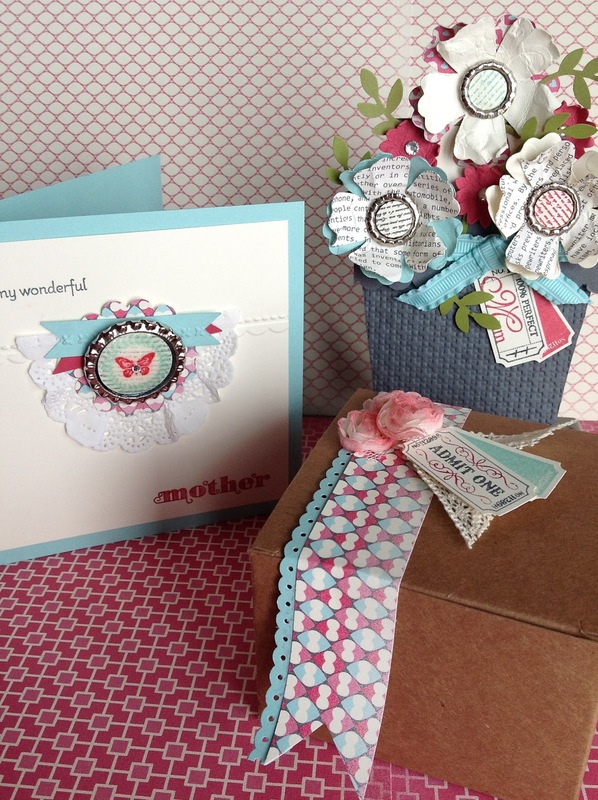 I chose to adapt the Precious Baby ticket for 100% Perfect Mum, from the ‘For my Family’ Stamp set. The Kraft Gift Boxes are available in packs of 4 for just £2.75 (124106) and are really quite sturdy. 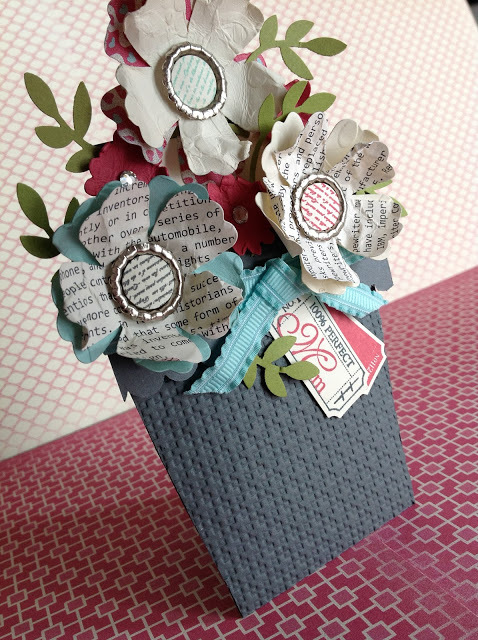 A pretty strip of More Amore speciality Designer Series Paper and three Vintage dimensional flowers that I gently added Primrose Petals ink to, by using a dauber. You can add whatever colour you like to coordinate with your project or simply leave them Vanilla, they are so pretty. 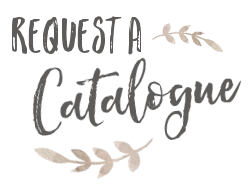 Now, if you don’t already have a copy of the new Seasonal Catalogue, get in contact or click the photo of it on my home page to view online … put your feet up and enjoy! We’ve just four more days to go of the Autumn/Winter Seasonal Catalogue, so take one last look to be sure there isn’t something there you couldn’t live without … because once it’s gone …. it’s gone! From Winter, we see Spring …. and the 1st February sees the launch of the new Spring/Summer Seasonal Catalogue and there are yet some more beauties in there to excite you. Pure elegance helps celebrate 25 Years of Stampin’ Up! ….. that I simply can’t wait to share! 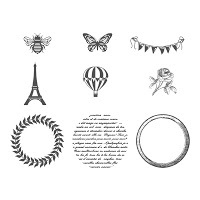 Just how cute is this Stamp Set? …. 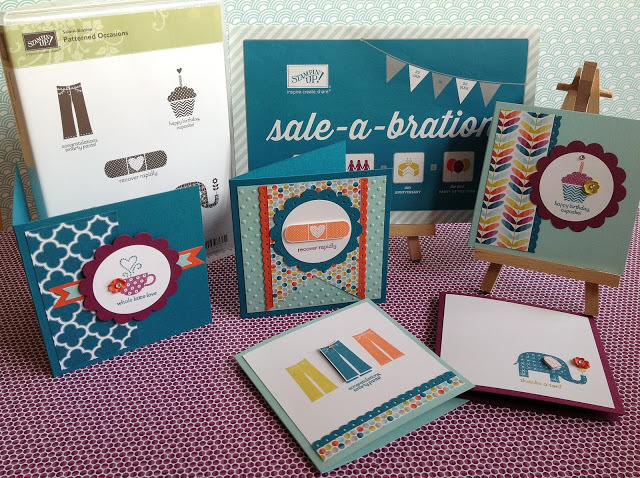 Patterned Occasions is one of the many gorgeous products that you can choose for FREE, when you spend £45 during Sale-a-bration. Even the striking Sycamore Street Designer Series Papers are one of the 17 choices given to you during this fantastic promotion. 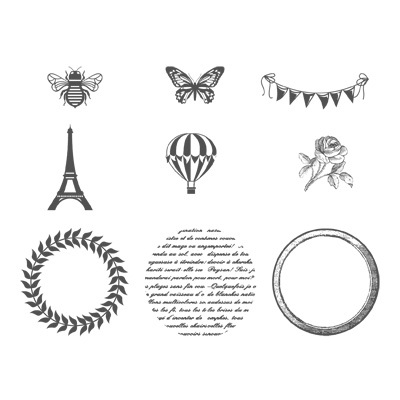 For every £45 you spend with me on Stampin’ Up! products, you get to choose one item for FREE from a range of no less than 17 gorgeous products. Some of which are exclusive to Sale-a-bration and some are from the current Annual Catalogue 2012-2013. From Stamp Sets, Punches, Designer Series Papers, Ribbons and Buttons, Embossing Folders to name but a few … there is plenty to excite you. Contact me today for more information or to place your order and receive your FREE goodies. 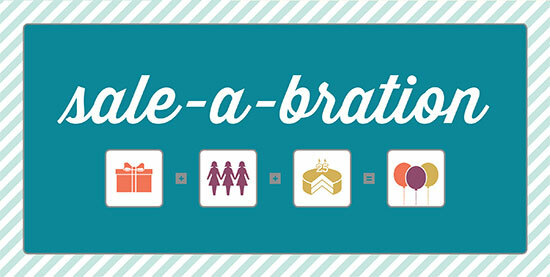 It’s time to Sale-a-brate with the best promotion Stampin’ Up! do each year …. 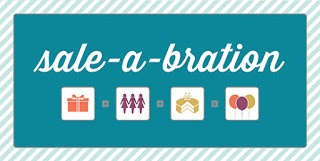 SALE-A-BRATION is here!! 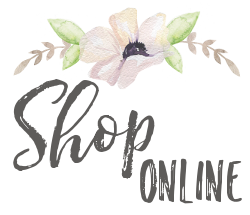 For every £45 you spend with me on Stampin’ Up! products between now and 22 March, you can choose one product from a choice of 17 FREE products! 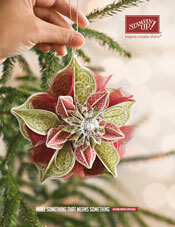 … Some exclusive to Sale-a-Bration and some from the Annual 2012-2013 Catalogue. 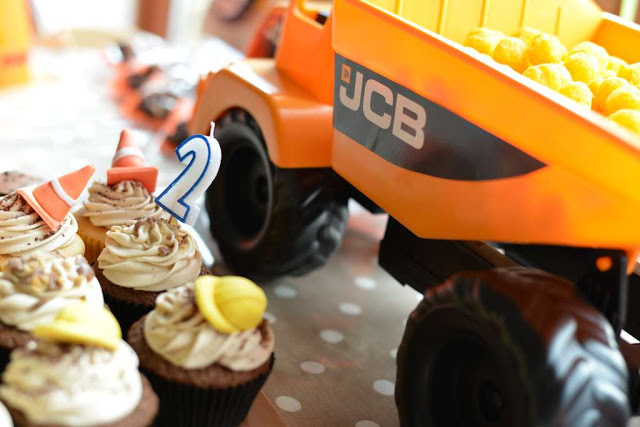 We’ve just celebrated our son’s 2nd Birthday and what little boy isn’t rather partial to a digger or dump truck? …… so I couldn’t resist but use the wonderfully fun ‘I Dig You’ Stamp set from the 2012-2013 Annual Catalogue (122720 Wood £24.95/122722 Clear mount £19.95) to make not only his Birthday invites, but to decorate his favour bags, treats and generally use as the theme of the day. I used a simple Brown Craft bag (no handles) for the favour bags, using some Daffodil Delight DSP as a background banner strip, with a mounted rosette of Early Espresso polka dot DSP from the retired Berry Blossoms range (Spring mini Catalogue 2012). The Truck is mounted on a 3″ Big Shot Circle Die and the truck was inked up using Pumpkin Pie, Daffodil Delight and black for the tyres. 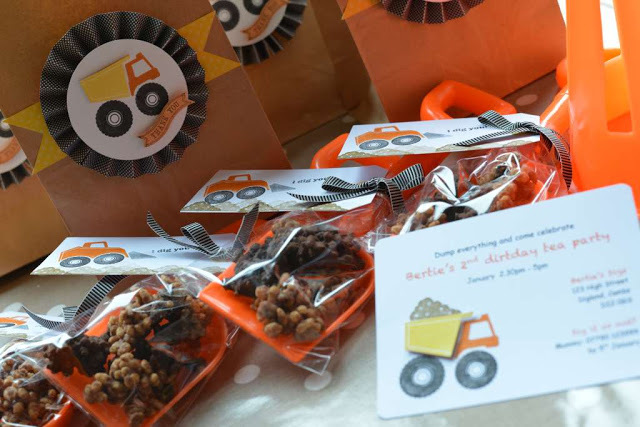 I saw these spades somewhere on the net and took inspiration in making up Chocolate coated Rice Krispie and Raisin rubble in the spade end as a little treat, attaching a simple “I dig you” tag with another truck scooping up soft suede rubble along the way. The Postcard invitation was a simple little card, which I mainly printed, adding the truck afterwards using some dimension for interest and height. 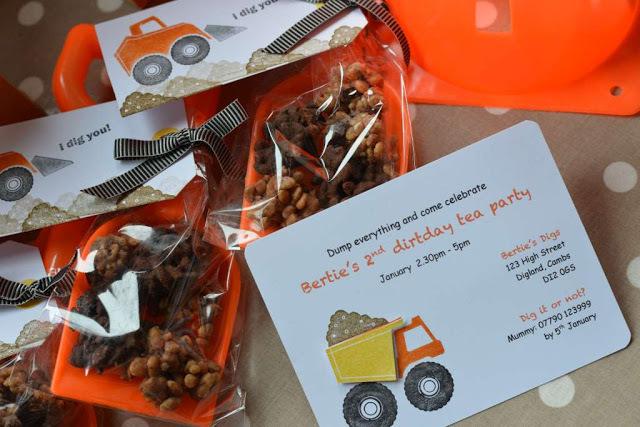 I did very similar with the Thank you cards, but included the fun little parcels printed in amongst the dirt. I also made some simple bunting, using the Pennant Parade punch and the circle die with trucks, to drape behind the food on display. 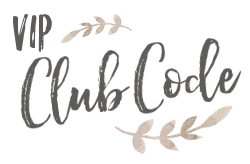 After a very long time away, I am returning to my long lost blog as a Mum and now a Stampin’ Up! Demonstrator. My last posting on here was shortly before our son was born, who came 10 weeks prematurely, so you could say I had my hands full and my mind pre occupied during his first year of life, with frequent hospital visits. 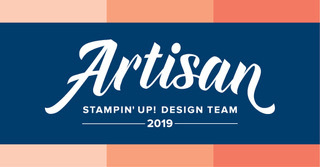 With all being well and life settling down a little, I decided to return to my much loved hobby and signed up as a Stampin’ Up! Demonstrator back in April/May 2012 during Sale-a-bration and have since been growing my little crafting group of ladies, to fulfil two monthly craft classes and I’m thoroughly enjoying it and very much look forward to the year ahead. 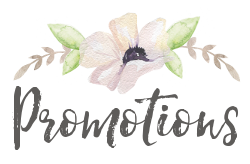 I decided that with so many changes taking place in my life, my blog needed a new lease of life and so it’s had/having a little mini make over and has been re-named The Crafty oINK Pen. Our house was built of former farm land, that housed a Pig Farm and pig pens, so hence the reference to oINK Pens. 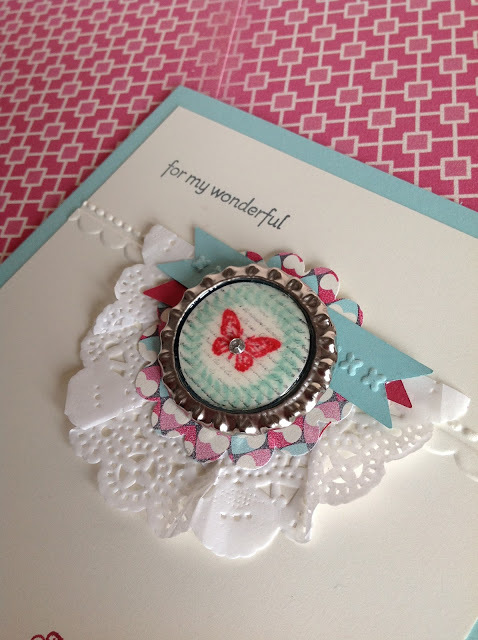 I aim to post here as many of the creations that I make using the wonderful products that Stampin’ Up! sell, so watch this space. 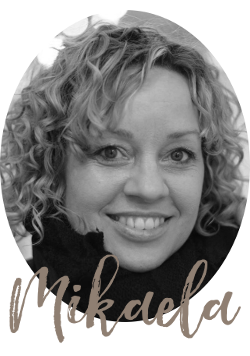 This Blog is currently taking a make over …..